God loves everyone exactly where they’re at, and we do the same. Whether it’s a flannel shirt and jeans, or a suit that’s more your style, whatever you feel most comfortable in is great with us! 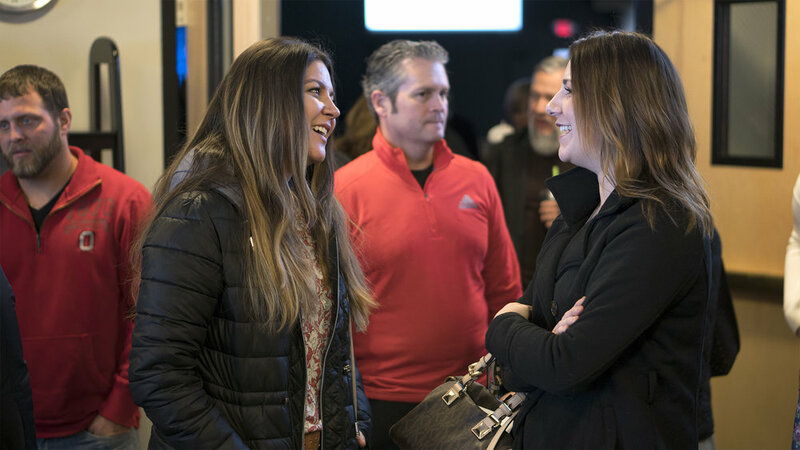 We welcome people from all walks of life, creating a community that focuses on growing and building people to live a joyful life that matters. We love music. It’s an amazing way to connect and come together, a key part of our culture, and we rock it out. 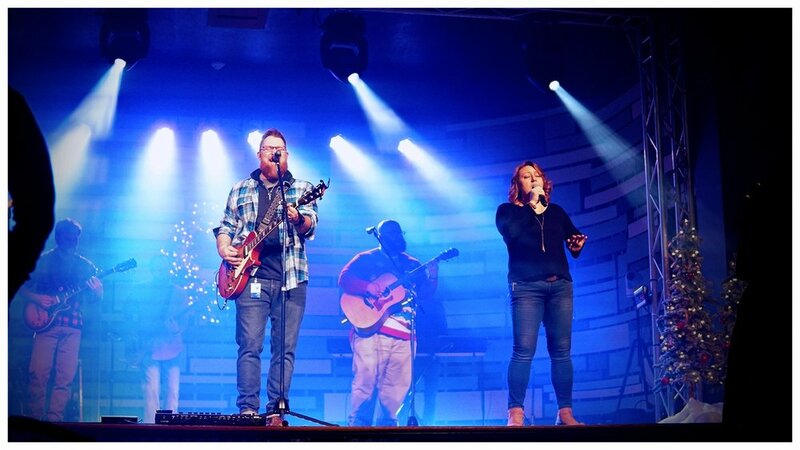 Our worship team plays live at The Capitol Theatre, and we can’t wait for you to join in the experience! You won’t want to miss this. You love your kids and want the best for them, right? So do we. Adventure Kids teaches children about God and the Bible on their level, and gives them a foundation for a great life. We work hard to make every Sunday morning the best hour of your kids week. 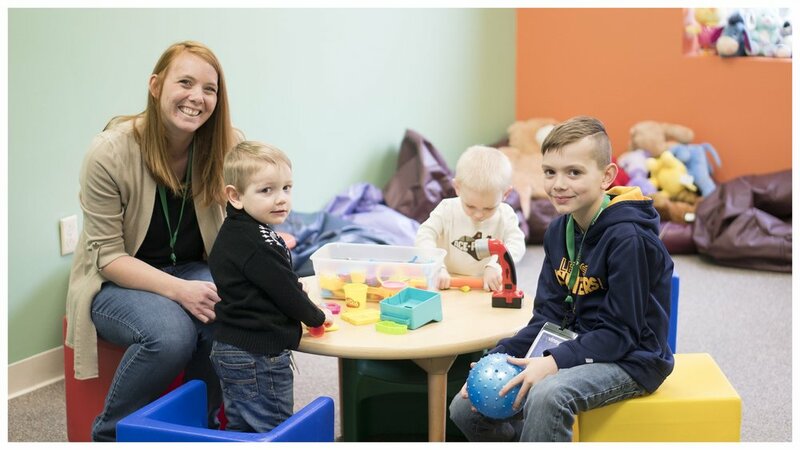 For parents, we have resources, classes, and community all designed to help you raise great kids and find support on this adventure called parenting. *If this is your first time to the Vineyard, pre-registering your child will speed up the check-in process and make for a smoother first visit. 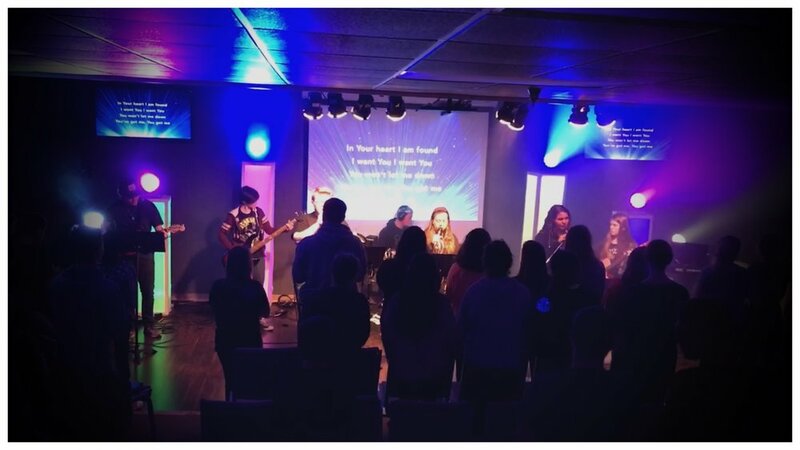 OneEighty is for students 6th-12th grade and meets on Wednesday nights from 6:30pm-8:30pm at the Wheeling Campus. We help students find meaning and purpose by engaging in friendships, fun, music, and teachings. We keep it real! Come experience the OneEighty vibe that can change your life. *On Sunday mornings we encourage 7th-12th graders to attend regular worship services with their parents. Don't leave home without it! Our app is full of features that will help you grow in your faith and keep you connected to the church. Download it today!